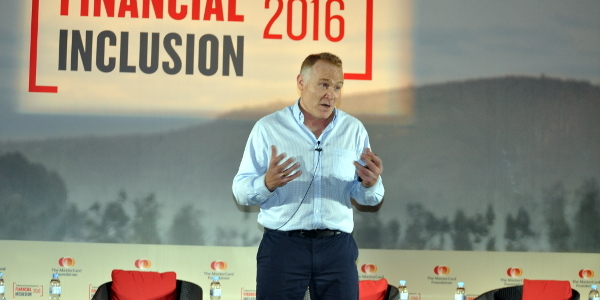 Nick Hughes is one of the intrapreneurs behind Vodafone’s mobile money solution: mPESA. When Nick pitched the idea originally, he received pushback from senior management. ‘We aren’t in the banking business,’ they said. But he didn’t take no for an answer. Instead, he applied for a DFID innovation challenge and won, receiving valuable startup capital for the idea. He and his team went to Kenya and proved the model. Today, mPESA serves 15 million customers in Kenya, is expanding around the world and Vodafone is applying the model into other sectors such as healthcare through mHealth.